Heartwood is a light brown color, though darker shades can also be seen. 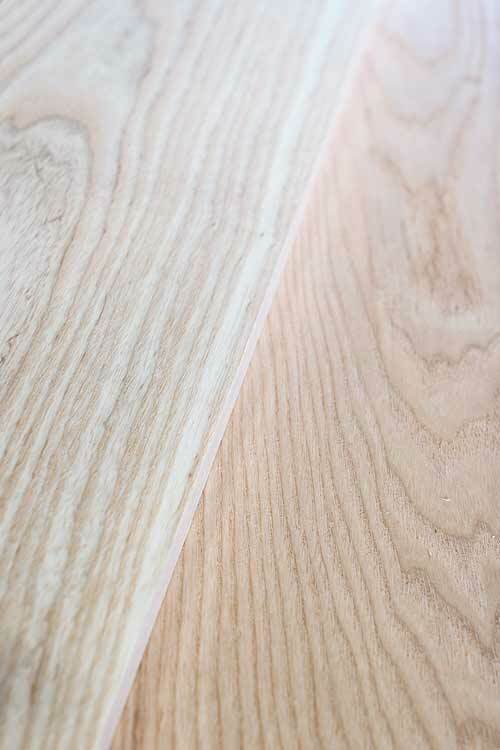 White Ash is also known as American White Ash.The heartwood is a light brown color, though darker shades can also be seen. 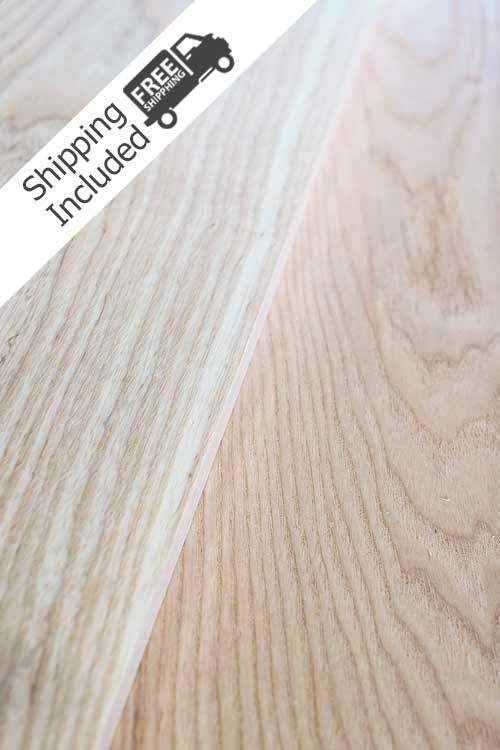 Sapwood can be very wide, and tends to be a beige or light brown. It is not always clearly differentiate from heartwood. 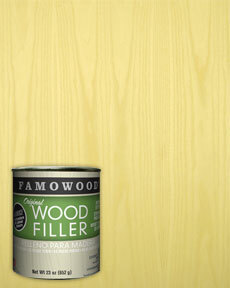 It is commonly used in flooring, millwork, boxes/crates, baseball bats, and other turned objects such as tool handles. 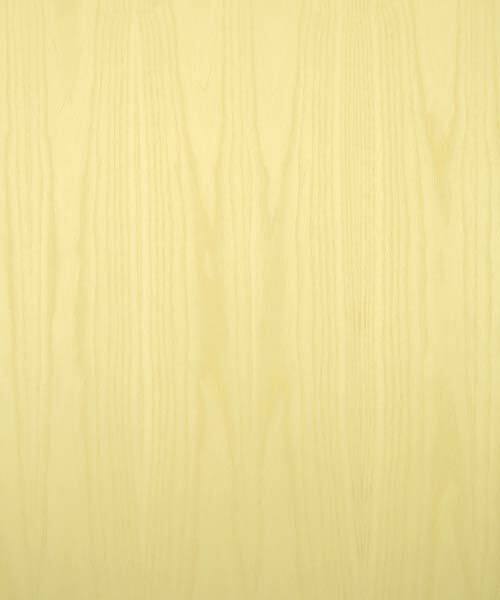 White Ash Lumber comes in narrow to wide widths ranging from 4 inches to 12 inches and wider. Lengths can vary from 8 foot to 16 foot long. Its shock resistant very workable with hand and machine tools and can be steamed bent. White Ash is easy to sand, glue & stain.